Imagine minding your own business in a flight, and then suddenly having someone hand their number to you—unsolicited. A sweet, old-fashioned gesture, perhaps? Many think otherwise. 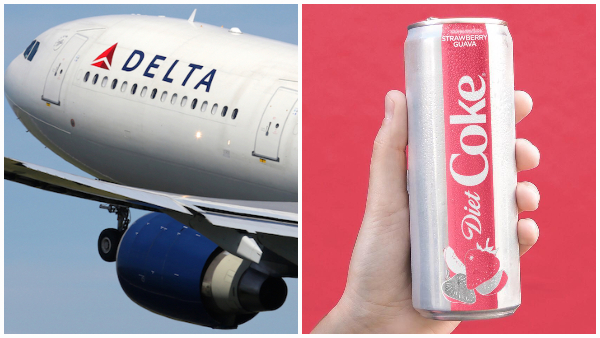 In an attempt to create real-life love stories straight out of a romantic comedy, Coca-Cola and Delta Air Lines handed out napkins to passengers that persuaded them to share their phone numbers with strangers. Both brands have since apologized for making passengers feel uncomfortable with their campaign.